Personal trainer Kevin Marshall of Positive Steps in Bury St Edmunds is passionate about helping people reach their fitness goals and achieve a greater sense of wellbeing. Kevin works in partnership with Bury Physio in their gym and offers his services to the gym users. He works closely with his clients to provide fitness and nutritional advice and create a regime that fits around their lifestyle. 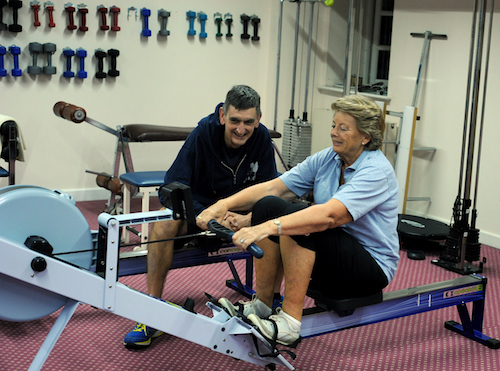 Kevin has recently (August 2018) undertaken some additional training in adapting and developing exercise for older adults. He has completed a Level 3 Award in Exercise Considerations for Independently Active, Older Adults and will incorporate this into his training plans for personal training clients. What does Personal Training do? Every aspect of your lifestyle affects your health and fitness. Personal training recognises that we are all different and will take your lifestyle, fitness levels and goals into account and build you a unique programme to fit around your life. Most importantly with personal training we will help you to reach your goals. Sleep – do you get enough/too much? If you have not done a lot of exercise of late, it is never too late to start to look after your health and wellbeing! 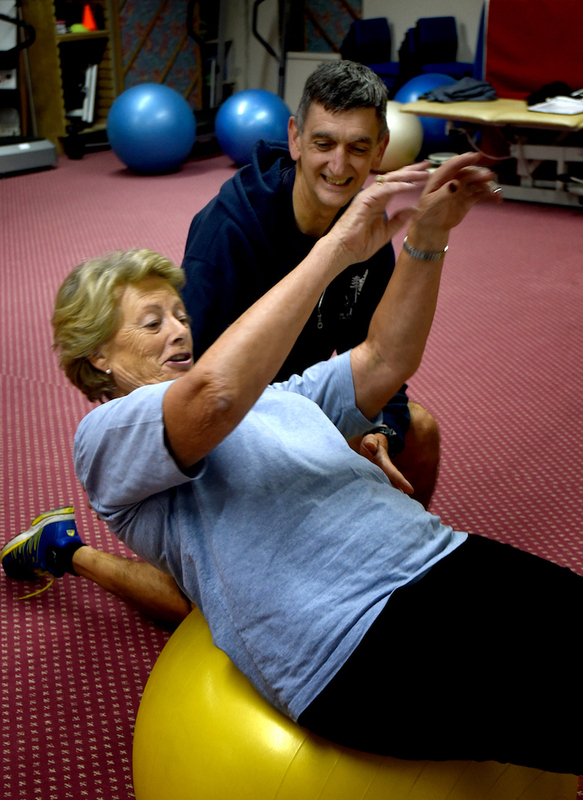 We work with many mature people with medical conditions and adapt exercises to suit all fitness levels. Why chose personal training at BuryPhysio? Kevin has over 27 years of personal training experience and has maintained a high level of personal fitness for all his adult life. However, what really makes him different is that he understands that each of his clients are unique and so each training programme is customised to match their individual goals and abilities. Whether you want to lose weight, get fitter, start training for a marathon, or simply want to factor in some ‘me’ time, Kevin can devise a programme that will meet you needs. He is completely flexible and will train individuals or groups. Personal training sessions can include assessment of food diaries, review of progress, exercise diaries and stretching as well as the session itself. You can book an appointment at Bury Physio reception. You can call 01284 748200 or you can book online here.